Coming from an impressive line of stage credits, Katie Blaine is thrilled to be joining the cast of Steel Magnolias as the sweet and sassy Clairee. 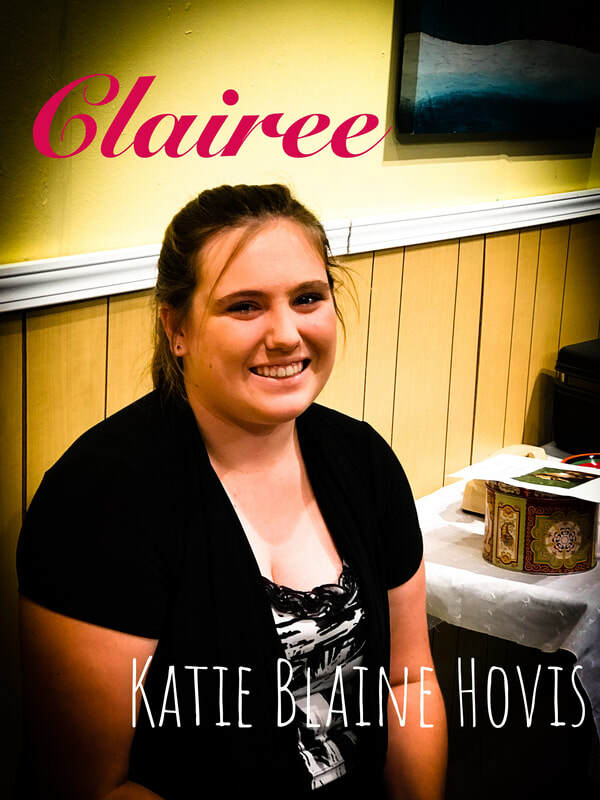 Having an strong love for the movie, Katie feels right at home within the family-like cast. When asked how she hoped that audiences would feel after the show, she responded, "I hope they will say that they truly enjoyed their experience and that we put on the play in a way that made them feel happy all over. This is the kind of play that can do that to someone." Morgan is honored to make her debut in Steel Magnolias. "The girls make it so much fun, and Mr. Franklin as well. Not one day goes by that we don't make an inside joke or smile and laugh at each other,” Morgan reflects on the rehearsal experience. 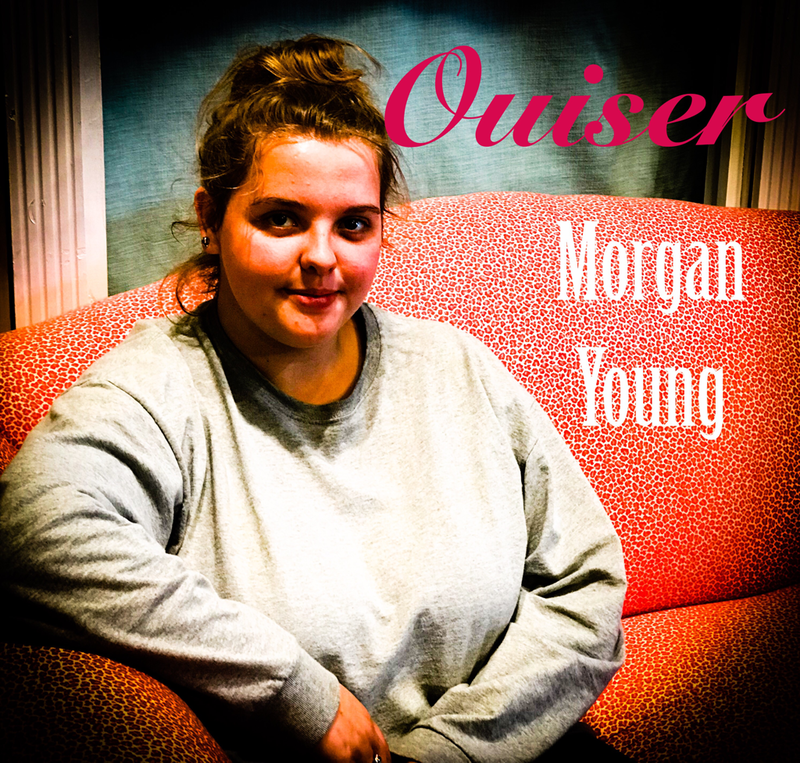 Playing the coveted role of Ouiser, Morgan brings the spunky, sarcastic attitude to life and she hopes the audience will appreciate all of time, effort and even frustration that was put into making this show a hit! 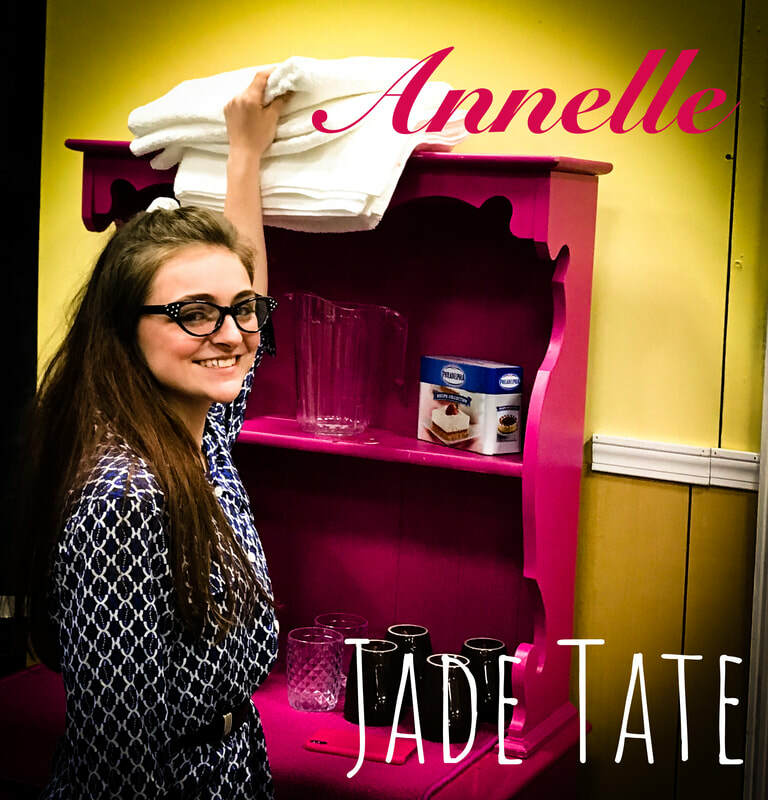 Alexis is another fresh face to the East Lincoln stage, making her theatrical debut in Steel Magnolias. Not only is M'Lynn her favorite character, but it is also the character she relates most to. "M'Lynn stresses a lot and I believe I do too. But, she is also a very strong person and I feel I am too." 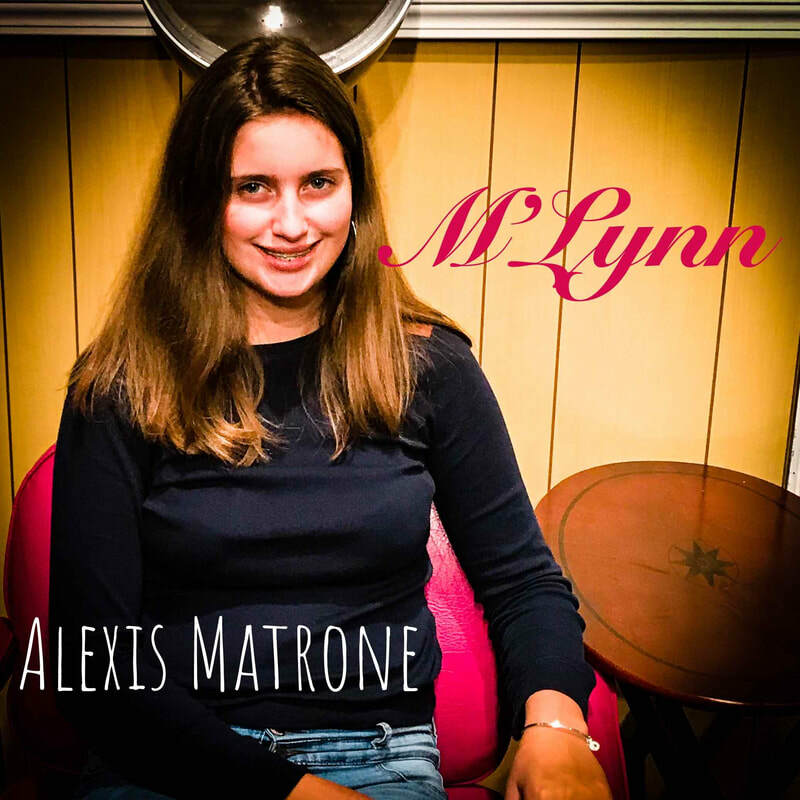 Everyone has a favorite quote from this show and Alexis is no different, listing her favorite as, "This is it. I have found it. I am in hell!" Alexis hopes that audience members leave feeling that the actors did the play justice and that they enjoyed their time in the theatre. She also recommends being prepared to laugh through the tears. Steel Magolias is Indeya’s theatre debut and she is very excited about bringing the beloved character of Shelby to life on the East Lincoln stage. 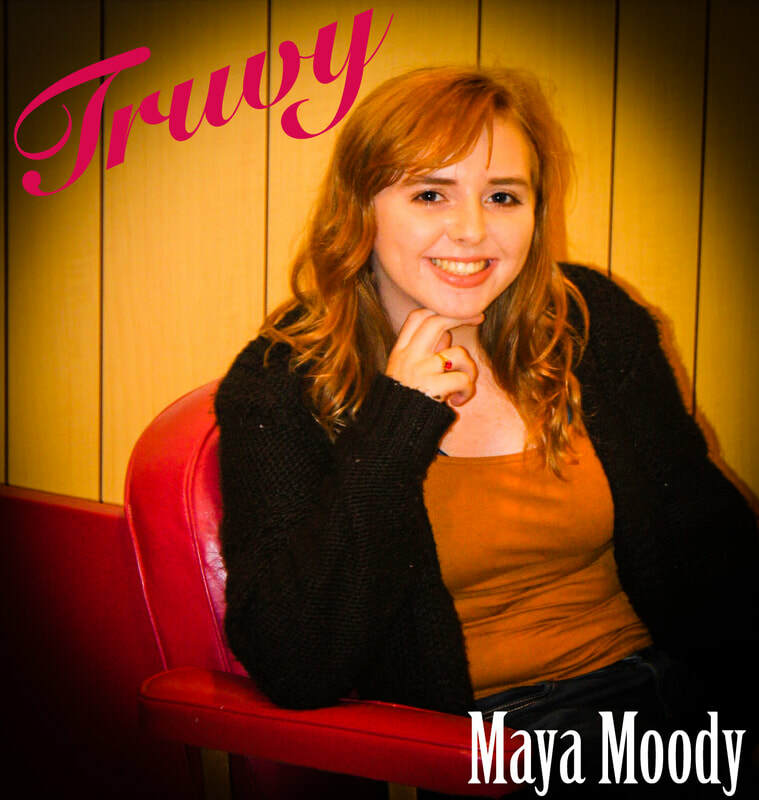 Like Maya, Indeya is most entertained by Clairee and her unique brand of sass and humor; however, her favorite quote comes from a M’Lynn’s response to the phone ringing, “it’s probably my mind trying to locate my body!” Indeya hopes that audience members leave feeling good, having had many laughs, and enjoying the experience! While Maya is a new face to the East Lincoln stage, she has several production credits under her belt including Fame! The Musical, Little Shop of Horrors, and Peter Pan Jr. While Truvy is funny in her own right, it is Clairee that Maya finds hilarious. "I crack up at everything she says!" Maya suggests that audience members make sure to bring their sense of humor and a lot of tissues to this show! "This will be a really fun show. I think everyone who sees it, whether it’s their first time or hundredth time, they’ll love it. I am eternally grateful to Mr. Franklin for casting me in this role and look forward to doing more shows here!"